- 2nd Class Dinner Menu, A veritable feast of tapioca and curried chicken. Unique glimpse into life on board. 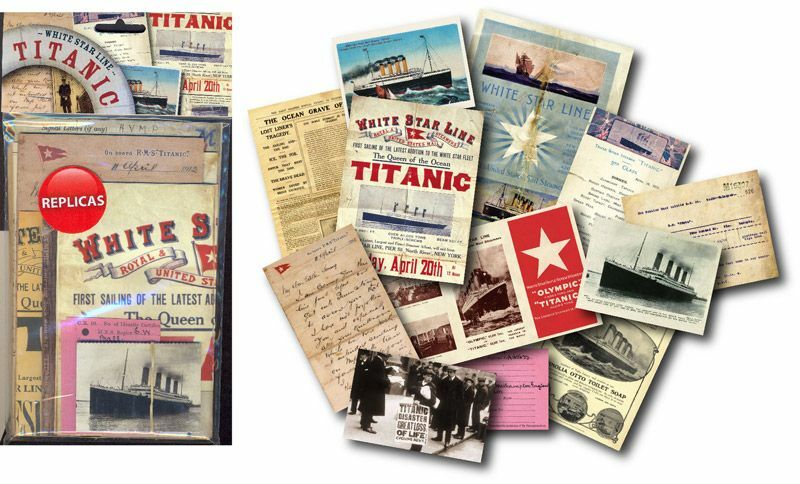 - Advertising Flyers, Superb examples of Titanic Advertisments. - Sheet Music, The band famously played on with this tune. A poignant memento. 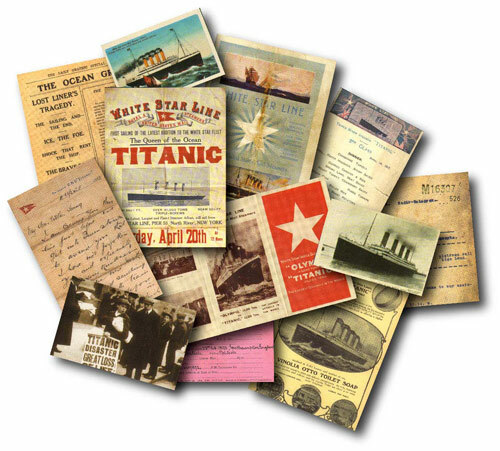 Great for School Projects, Research, and Historical Reference.